Jamie Joins the 1000 Hour Club! Jamie Hayden has recently hit a huge milestone of 1000 hours volunteering at Crest Co-operative. 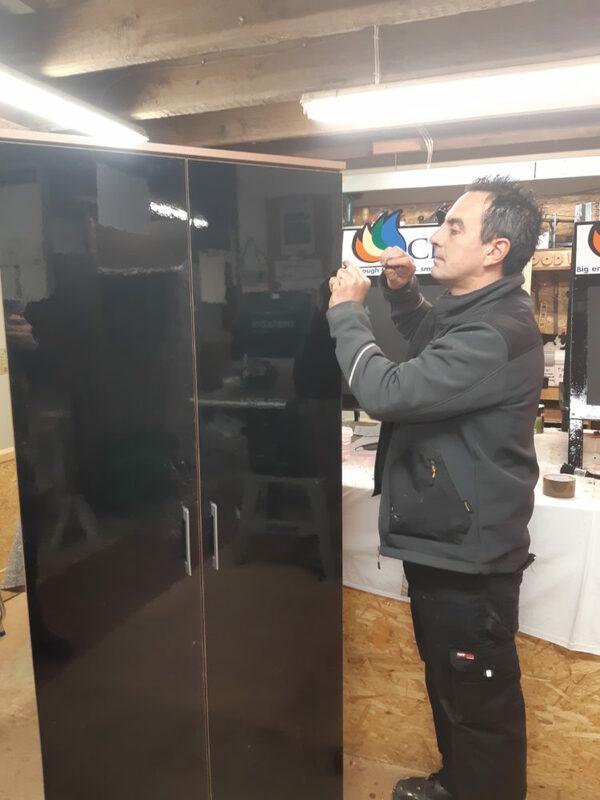 A cabinet maker by trade, Jamie started his volunteering journey in March 2017, using his craft skills to make bespoke items out of wood such as bird nests, garden planters and specialist furniture. The wood that Jamie uses on his projects are reused rather than recycled and are then sold back to the local community. One funny story Jamie recalls is how a customer asked “do you make wood?” “I make stuff out of wood!”, Jamie says in jest. Jamie’s time volunteering at Crest has been incredibly beneficial for his personal life. “The help and support I’ve had from Crest has helped me recover from a difficult period in my life”, Jamie explains. 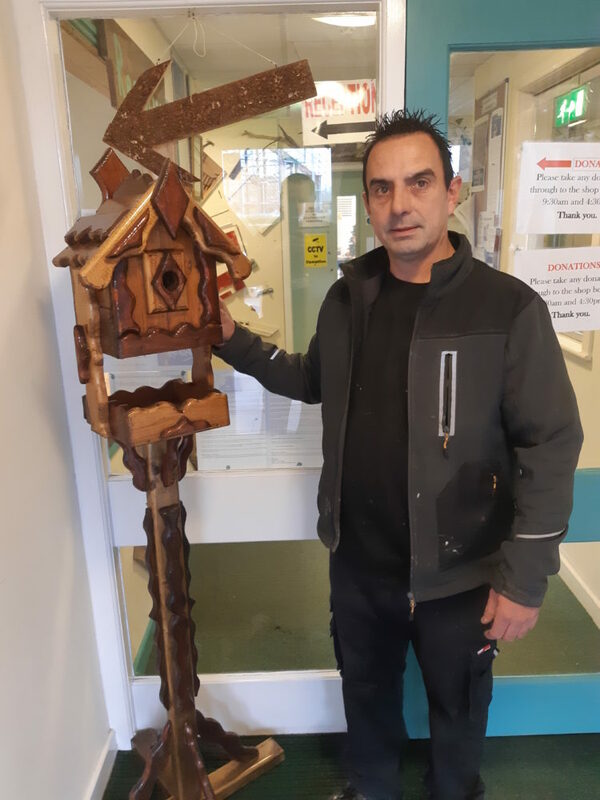 Jamie’s volunteering story continues on, and his commitment to the organisation and the local community continues to demonstrate through his voluntary work at Crest. “I owe Crest a big thank you for giving me the chance to get me back on my feet and help me find a new direction in my life”.